 As of February 2016, Human Capital Ventures will be moving to our new UK office premises located within Challenge House. It is still located on Sherwood Drive; saying a fond farewell to Bletchley Park where the company was conceived. The new offices will provide us further room for expansion along with better facilities for our footfall of visiting guests. It even comes kitted out with 3ft marine aquarium; with our very own custom insert, a 3D printed HCV logo courtesy of the students of MK College. We would like to say a big thank you to Jacqui Garrard and her team as Bletchley Park will be sadly missed, not knowing if you are going to bump into a member of the Royal family, sport personality or a rockstar on a daily basis or return to an office full of tourists as someone had left the fire door open. For our clients and candidates who enjoyed our regular open days and ad hoc tours, we still retain a number of annual passes so feel free to get in contract if you would like to arrange a visit.